For the first time in its 60-year history, complete data of the official winners and nominees of the Grammys will be collected and catalogued, and be used as a reference point for fans and the music industry. This morning Grammy organisers The Recording Academy announced it had gone into partnership with data collection company Jaxsta – a Sydney-headquartered firm which already collects official catalogue data from major and independent record labels, publishers, royalty agencies, and industry associations across the globe and makes it available online for the public. Complete data of the winners and nominations – including all background information on each recording including singer, writer(s), musician(s) and studio(s) will be found on a website to be launched before the end of the year. The Recording Academy Chief Digital Officer Jason James said, “A Grammy award nomination or win is an important milestone in the career of a music creator, and one that should be celebrated for years to come. “As the Recording Academy makes our own strides toward digital transformation, we are excited to partner with Jaxsta in cataloguing our rich Grammy history. Jaxsta CEO and co-founder Jacqui Louez Schoorl revealed that her company has been working with the Academy “for the past couple of years to make this happen and I have to say that this is a dream come true. “We are beyond excited to work with an institution of the magnitude of the Recording Academy who share our vision and mission to ensure that the creators to the soundtracks of our lives are fully credited for their important contribution to music. Artists who were born in, or launched their careers in, Australia has a long history of punching above their weight in terms of Grammy recognition, starting way back in 1961 with Joan Sutherland. 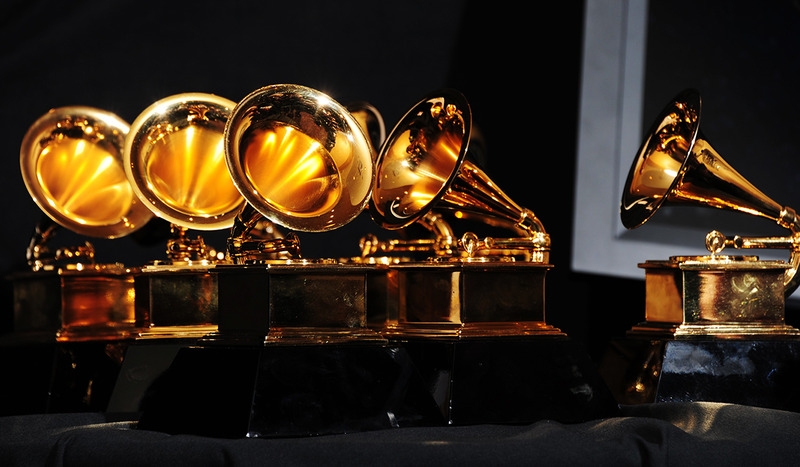 The Bee Gees, Olivia Newton-John and Keith Urban have won 4 Grammys each. Among winners have been AC/DC, Wolfmother, Gotye, Flume, Kylie Minogue, Men At Work, Terry Britten (a member of ‘60s band The Twilights who became a successful hit writer), Rick Springfield, Helen Reddy, Fiona Joy and Hatus Kaiyote.